The Brazilian has been a first-team regular under Maurizio Sarri this season and has formed part of the club’s first-choice centre-back pairing along with Antonio Rudiger. The 31-year-old has played 30 times in the top flight this season and scored two goals. 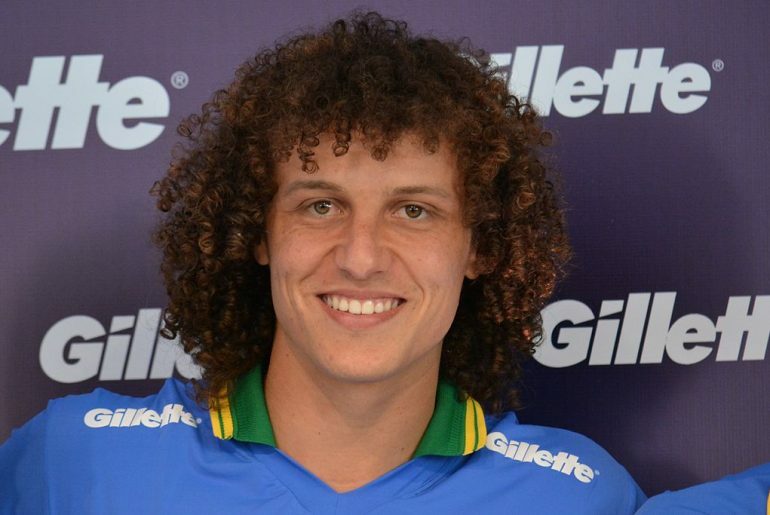 Luiz’s contract with the Blues is due to expire this summer and if the club do end up extending his stay with them, it will be on a one-year basis as is the club policy for players over the age of 30. They should, however, not exercise this option. Luiz is still capable of performing at the highest level but he is still error-prone. The player has been linked with a move to the financially lucrative Qatari League and he should be allowed to exercise this option if it allows him to earn tons of money. The Blues could also use the situation to provide opportunities to the likes of Andreas Christensen and Kurt Zouma. 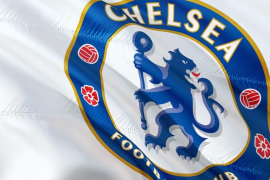 Christensen has played just four times in the Premier League this season and does not seem to hold a favourable position at the club under Sarri. However, he is capable of a lot; after all, he was linked with a move to Barcelona as recently as January. The Blues should consider giving the Danish international another opportunity. Similarly, they should also give Zouma another opportunity. The Frenchman has shone in the heart of defence on loan with Everton this season and has even won himself a recall to the talented French national team. Zouma has proven that he is capable of holding his own at the highest level and he could be a good fit for the first-team plans of the Blues next season.